Too cute to eat after midnight? 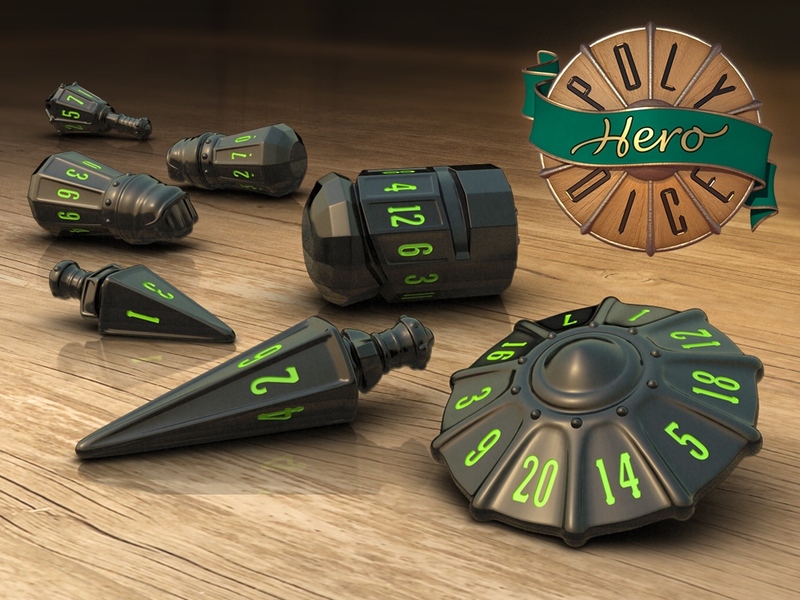 You are here: Home / Geek Stuff / Too cute to eat after midnight? 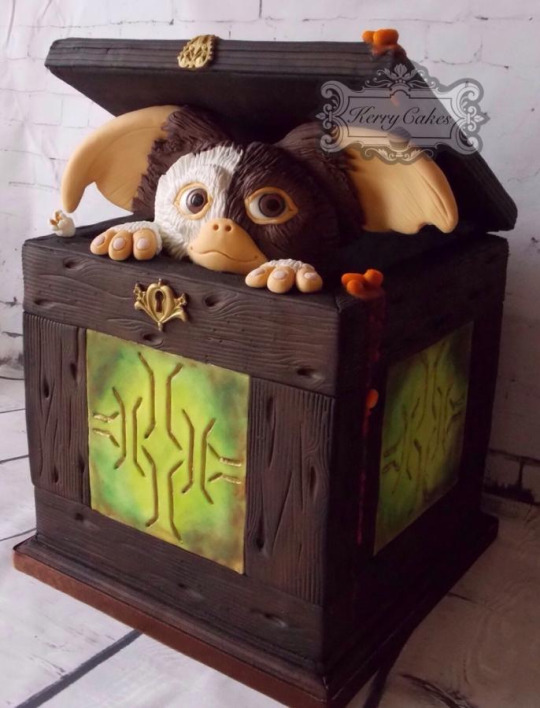 This Gizmo cake is impressive. I’m pretty sure it won’t turn into a gremlin either… but I’m not willing to lay money on it surviving much beyond midnight! This cake is the work of Kerrycakes Newcastle. The about page notes that this is just a hobby but also that Kerrycakes has won Sugarcrafter of the Year in 2014. This is a hobby is making many people happy. There are sites like Cook’s Dream and Lakeland for a different sort of clever kitchen gizmo. Where would you recommend?